Managing your own investment properties can be a tall order. We specialize in St George Property Management and we’re more than happy to help. The following resources will answer many of the questions you may have. For further questions regarding St George property management give us a call. Why do I Want a Property Manager? Why Should I Choose Holiday Resort Realty? How Do I Find Quality Renters for my Property? What are my Obligations as an Owner/Landlord? 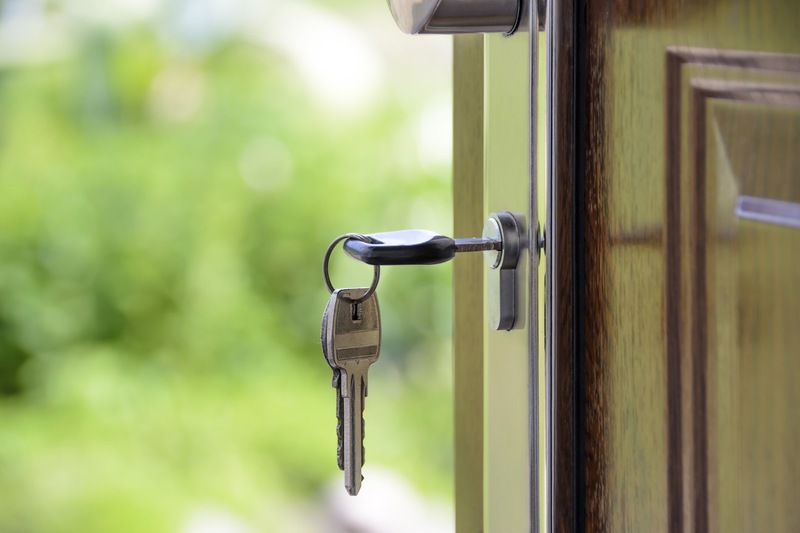 How Do I Keep My Property Rented and Ensure it is Well Cared-For? Time vs. Money: Is Hiring a Property Manager Worth It?